Sign up for free to access this content! All realistic 3D cakes are birthed from a good set of reference guides. Included in this free PDF download is the complete set of templates used to create the amazing Beauty & The Beast Teacup Cake. Sculpt the entire 3D cake to exacting proportions using these templates, or you may choose to shrink or enlarge this according to your needs. Included is also a bonus generic teacup template should you wish to create a classic non-characterised teacup cake. The possibilities are endless! Hi I’m Amanda Lee. 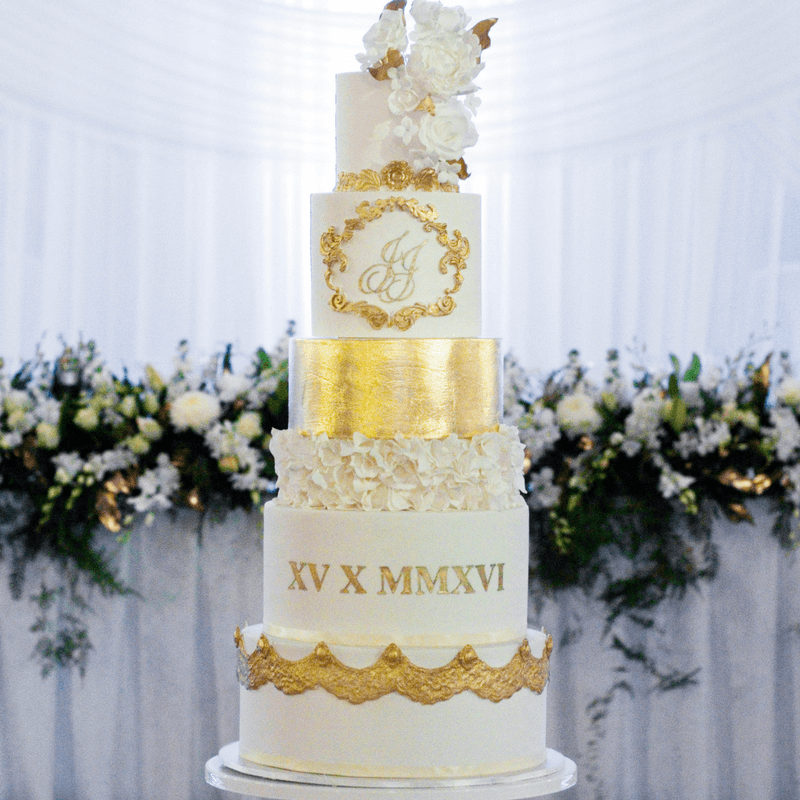 I teach cakers & bakers contemporary cake skills for making spectacular baked creations and actionable steps to transforming your passion into a profitable career.